Established for more than 20 years, BSL SECURITE has immediately made a difference in the PACA region. 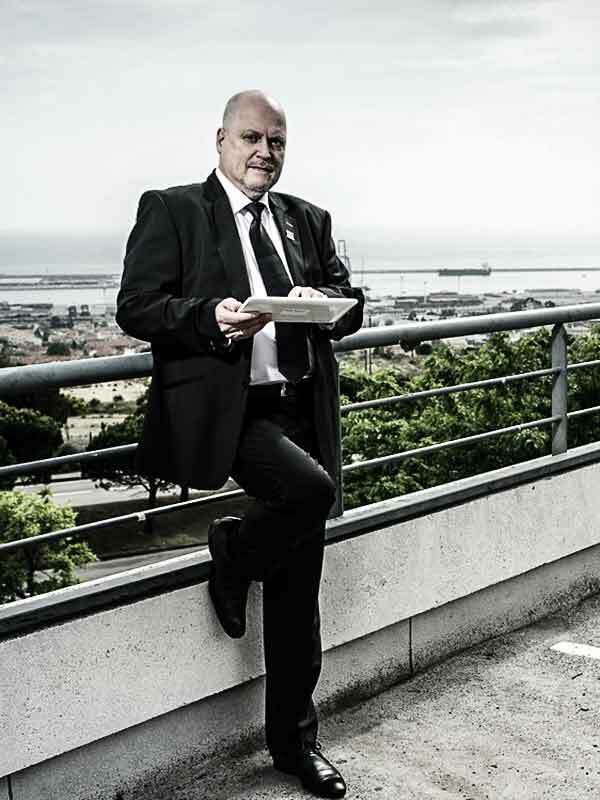 In addition to the Parisian headquarters, an operating security agency in Marseille with a staff of more than 250 officers, ensures the security of ever-increasing sites. The Hôtel Dieu of the Intercontinental Group, hotels of the ACCOR Group, Castorama, the SNCF or even the “Ville de Marseille”, are all loyal references of BSL Sécurité. 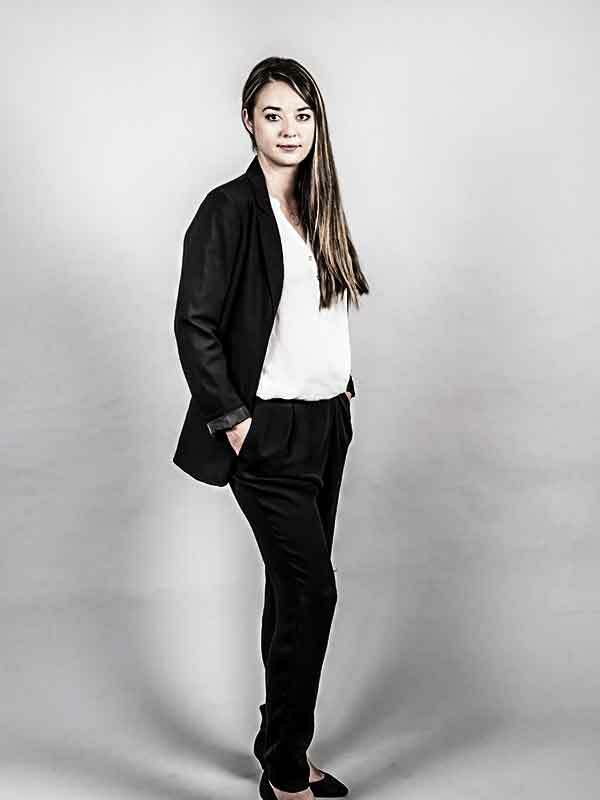 With legal training, Noémie MARCHAND is in charge with the personnel’s administrative and litigation case follow-up, she ensures the correct application of labour law. Within Marseille’s operation department, she works closely with the agency team, recruiting as well as drafting the personnel’s employment contracts and amendments, but she also establishes and follows up with disciplinary procedures. Thanks to her experience with the Comète and Sage softwares she deals with the personnel’s payroll, together with the accounting department, in particular entering employees’ shift starts as well as all the needed variable data. 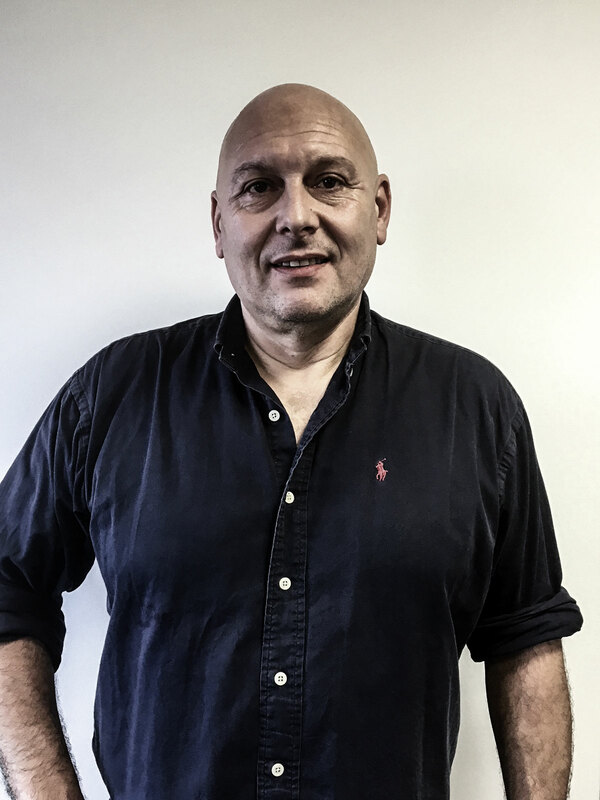 Having a training in both security and management and a fifteen years’ experience, Fabrice NEKKAR knows operation management well. 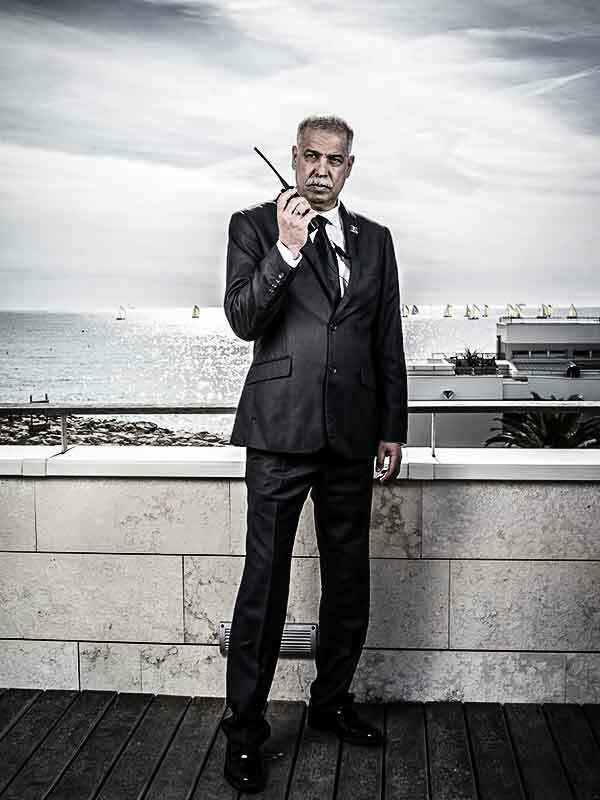 Within the Marseille agency, he is in charge with planning and officer management.